Find out how to add a Leadership Certificate to your resume. 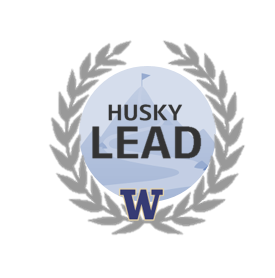 Learn about the LEAD Program as we walk through the requirements. By the end of this information session, you’ll have the resources and links to plan your next steps in leadership development.